Here is a song performed in Japanese and English by one of Japan's greatest and most famous singers, Izumi Yukimura. 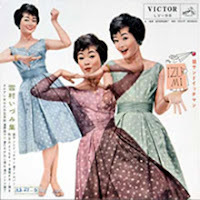 Born in 1937 in Tokyo, Japan, Izumi Yukimura was one of Japan's most popular singers in the 1950's and the early 1960's. 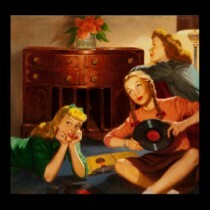 She was famous for singing popular American songs in Japanese, with a special interest for cha-cha and mambo. 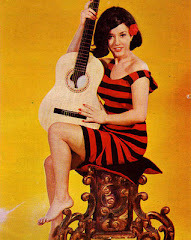 She appeared in "The Ed Sullivan Show" in 1963. Nicknamed "The Barbara Streisand of Japan", the N.Y. Journal-American of 1960 wrote of her: "Izumi Yukimura is a singer of great talent in much the same fashion as Mary Martin or Ethel Merman". She is also an actress and has appeared in numerous films. She is still performing.